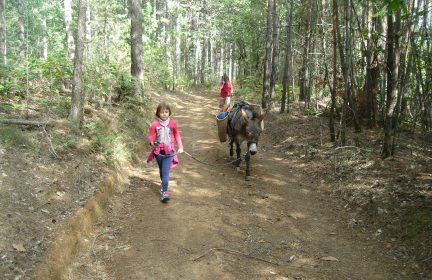 The favourite family holidays is our trekking with donkeys. 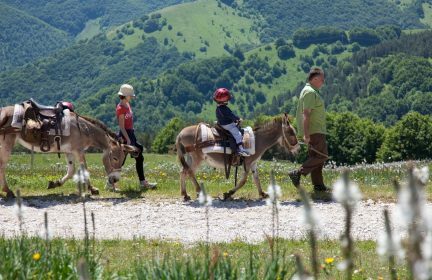 This particular way of travel not only will let you admire the beautiful landscapes, mountains and untouched nature, but the reliable donkey will also bring your personal belongings and tired children for a few days becoming their best friend. 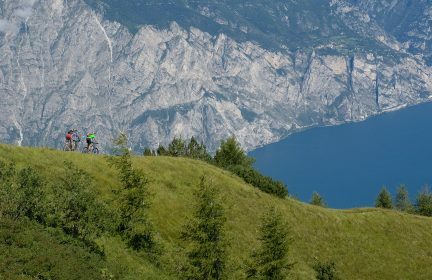 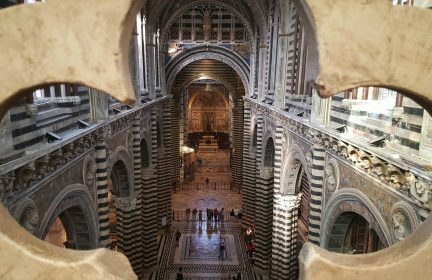 Also Bike tours or a drive in 4×4 jeep or in the cute italian„Fiat 500” are suitable for travelling around not worrying about children getting tired. 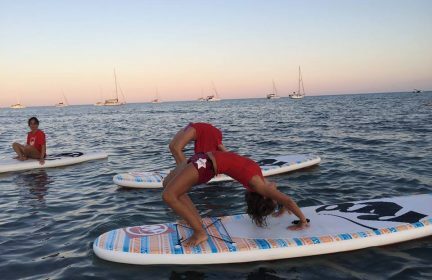 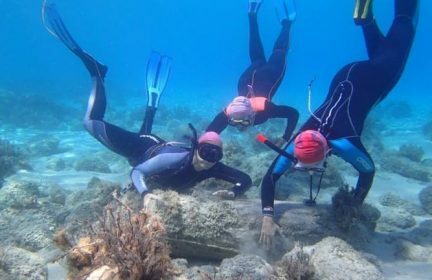 For older children or teenagers there is the possibility to learn different activities – rock climbing, canyoning, rafting or water sports – all accompanied by a professional guide. 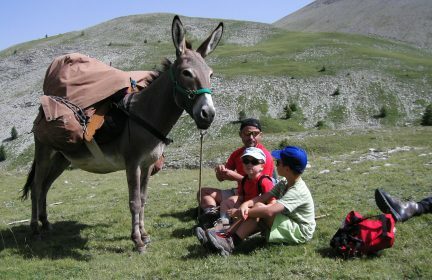 This 3 days hiking with donkeys invites you to discover the beautiful surroundings of Norcia. 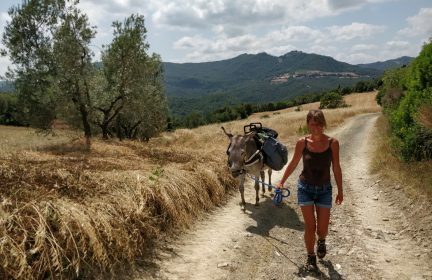 5 days trekking with donkeys enjoying the beautiful landscapes of Tuscany. 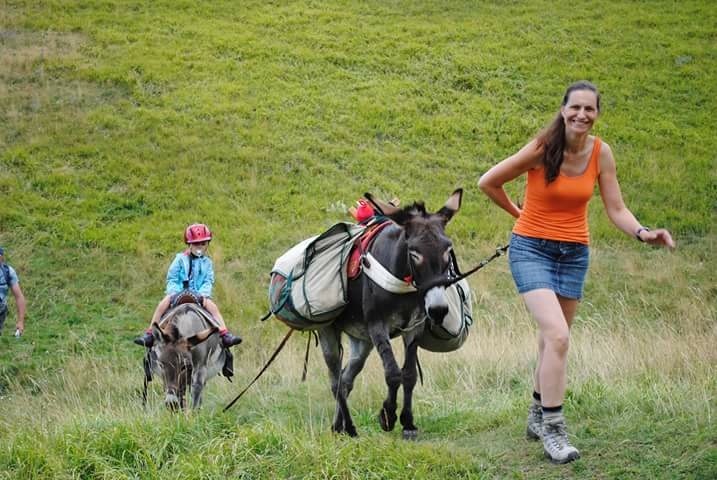 3 days trekking with donkeys enjoing the beautiful landscapes of Tuscany. 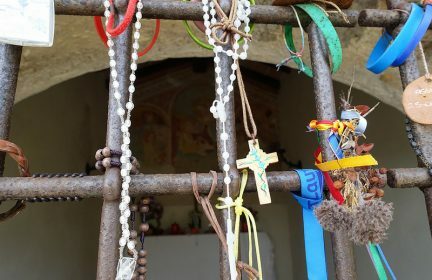 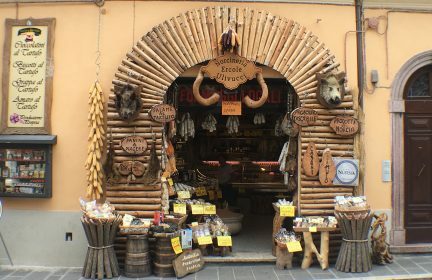 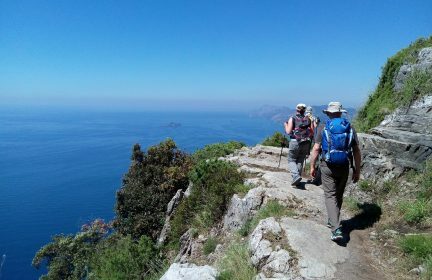 5 days trek through the picturesque villages of Nera valley - Castel San Felice, Vallo di Nera, Macchia, Campi and Norcia. 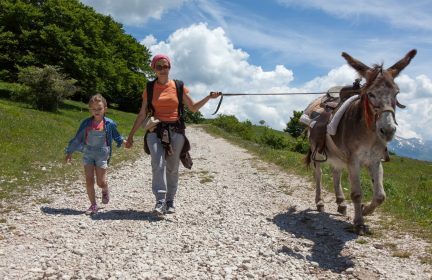 4 days of guided trekking with donkeys to discover the beautiful Valnerina valley in Umbria region. 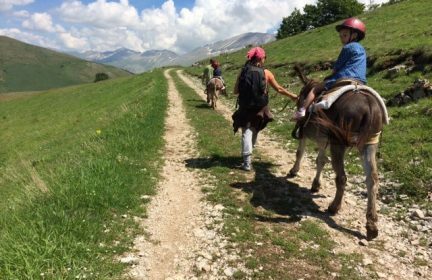 5 days self-guided trekking with donkeys to discover the beautiful Valnerina valley in Umbria region. 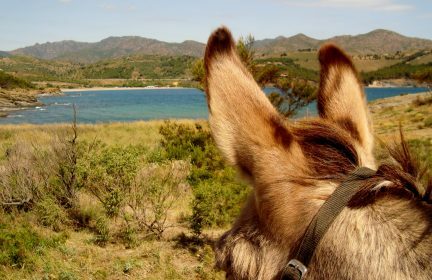 This 6 day donkey trek takes you from the foot of the Pyrenees to the Mediterranean Sea. 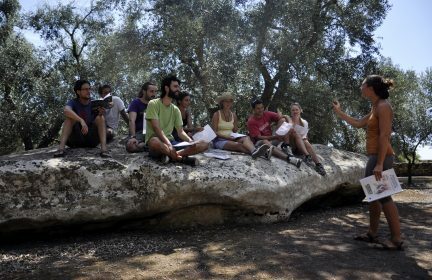 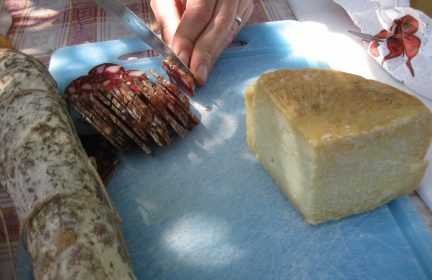 3 days together with a local guide discovering the medieval villages, Mediterranean Scrub, wineayards and olive groves. 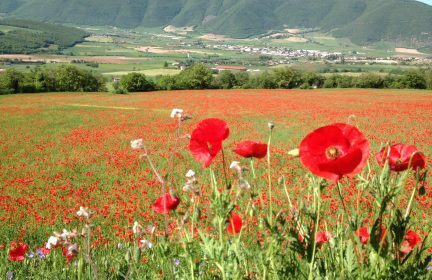 4 days of self - guided trekking with donkeys to discover the beautiful Valnerina valley in Umbria region. 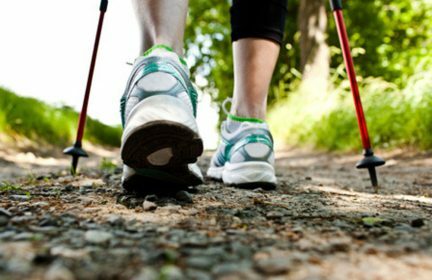 This trek is tailored to those who feel they've earned the right to take it slow during their holidays. 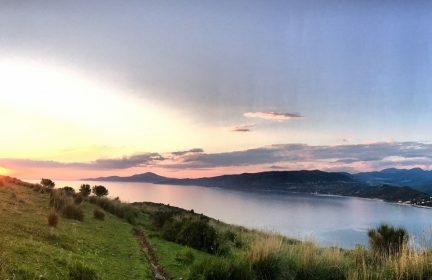 It's all about lying down in the mountain pastures and watching the butterflies flutter by. 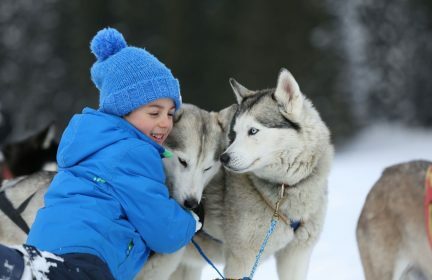 Suitable for: families with young children, couples looking for a romantic getaway. 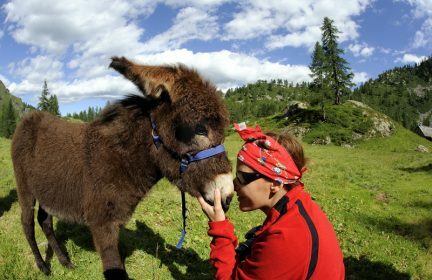 Fall in love with both the picturesque lakes of northern Italy and the faithful donkey by your side on our four-day donkey tour. 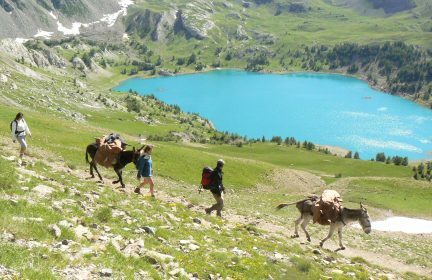 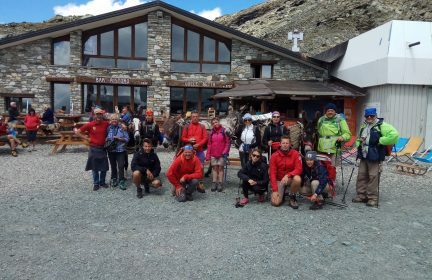 Medium difficulty seven days trekking with donkeys in the amazing Mercantour National Park discovering the highest Alpine peaks, glacier lakes, mountain meadows and the rich flora and fauna. 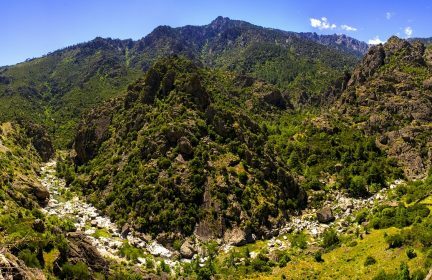 4-day trekking during which you will have a possibility to discover the Corsican culture, local cuisine, forgotten mule trails and incredible natural beauty!